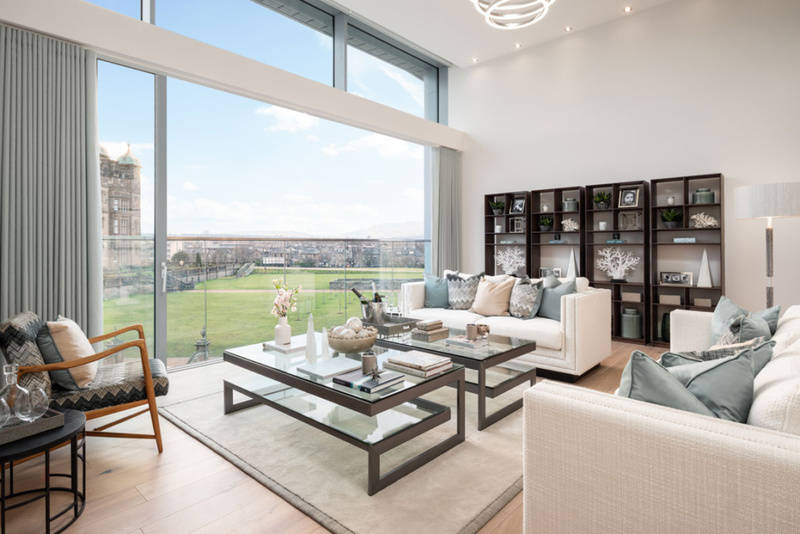 An 84-apartment development considered to be the most upmarket in Scotland’s recent history is due to launch in the coming days, welcoming guests and prospective buyers. 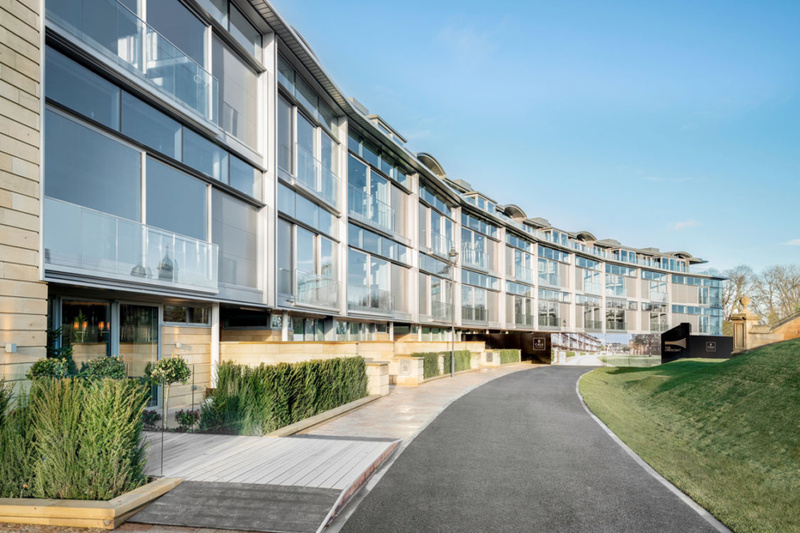 Unlike anything ever launched in Edinburgh – and more akin in ambition and level of high-end style to a development built in the most salubrious parts of London or Paris – The Crescent at Donaldson’s by CALA Homes (East) is a bold and sweeping arc of glass-fronted apartments. Work started on the development in July 2017, with BAM Construction securing a £30million contract to deliver the main shell and core structure – with CALA’s own expert team carrying out the fit out of the contemporary homes. 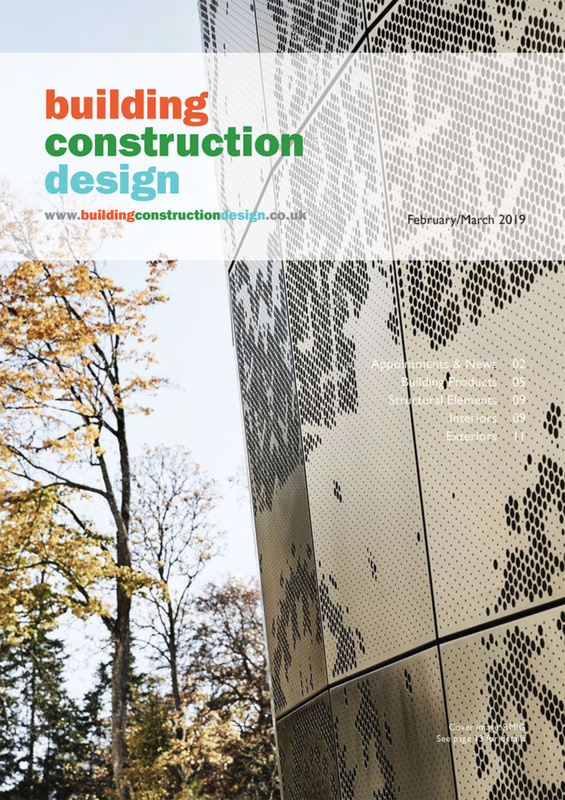 The entire development, worth more than £90million, is among the most ambitious projects undertaken by CALA and sees the firm bring to life its vision for one of the most important sites in Scotland. As part of the launch, two eagerly-awaited show apartments will open their doors to the first appointments from Saturday 19 January – allowing potential buyers to sample the pinnacle of modern design and luxury living. “This is quite feasibly the most ambitious residential development built in Edinburgh for many a generation. “After years of careful planning and construction we are beyond thrilled to finally be at a point where prospective buyers can step foot inside these homes and experience the spaces for themselves. 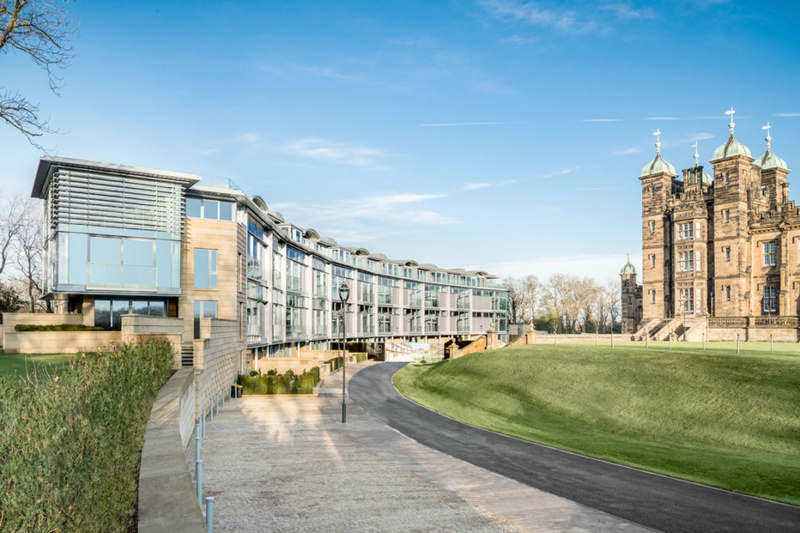 As well as its visionary architecture, the development has a prized location nestled to the private rear of the capital’s iconic Donaldson’s estate, located within the city’s UNESCO World Heritage Site. Situated within 18-acres of grounds that make up the largest new shared garden to be created in Edinburgh it creates a feel of a secluded private estate just minutes from Haymarket station, and a mile from the heart of Princes Street. 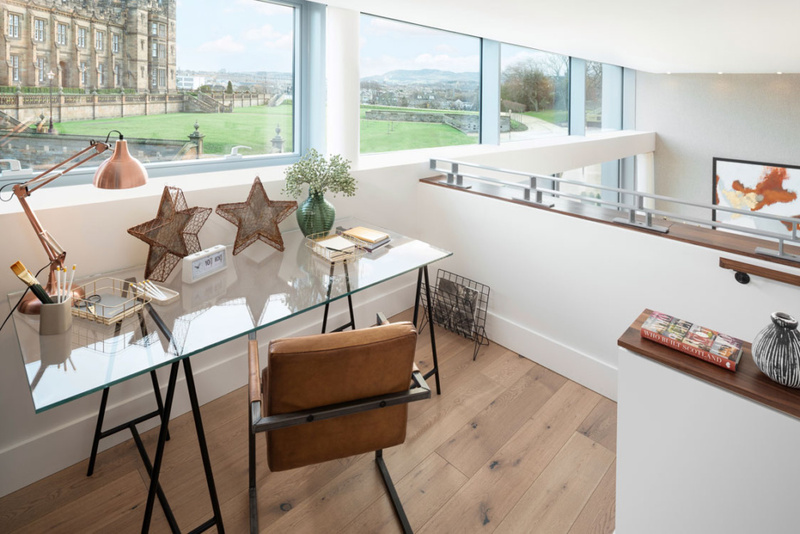 The design of the two show apartments has been inspired not only by the building itself but its outstanding surroundings, led by multi-award-winning Alexander James Interiors. 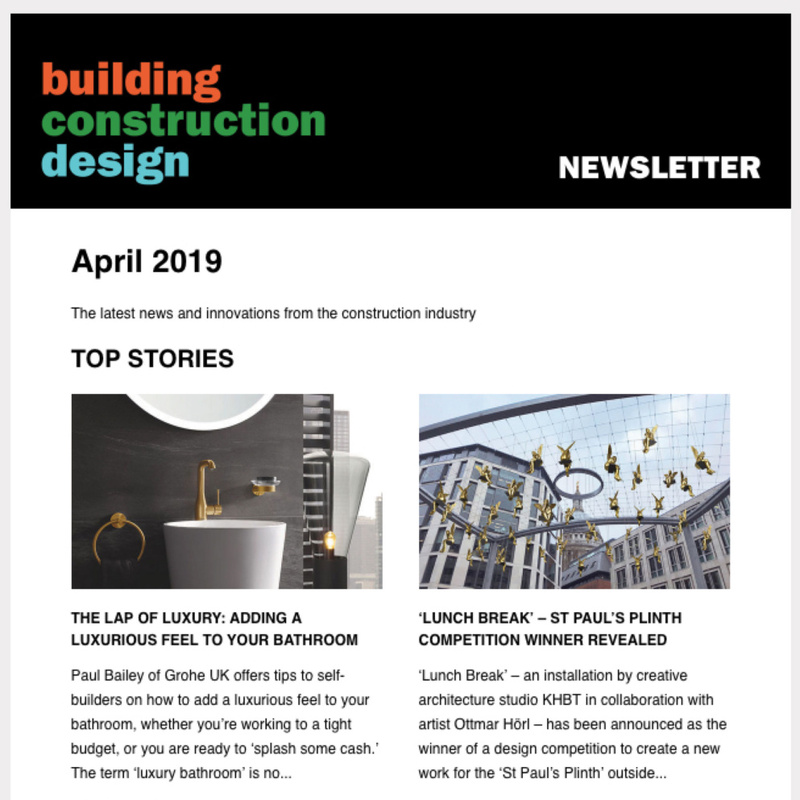 The renowned interior designers have been recognised as one of the World’s Top 100 for three consecutive years in the Andrew Martin Review, regarded as the Oscars of the design world, and were a perfect fit for this unprecedented design project. “It has been a joy to work with CALA at this absolutely fantastic setting, and on such a unique building. “The inspiration for the design came from the traditional architectural style of Edinburgh’s surrounding Georgian crescents – but with a very contemporary twist. 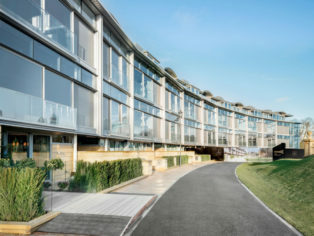 Designed by Richard Murphy OBE, the architecture of The Crescent has been directly influenced by Edinburgh’s famous Georgian crescents, with the show apartments boasting the open views and innovative design features this classic style affords. Paired with an impressive glass façade are generous flowing spaces, enhanced height living areas and dynamic levels and with each apartment offering a dual-aspect living arrangement, The Crescent uniquely combines classic design with modern style. 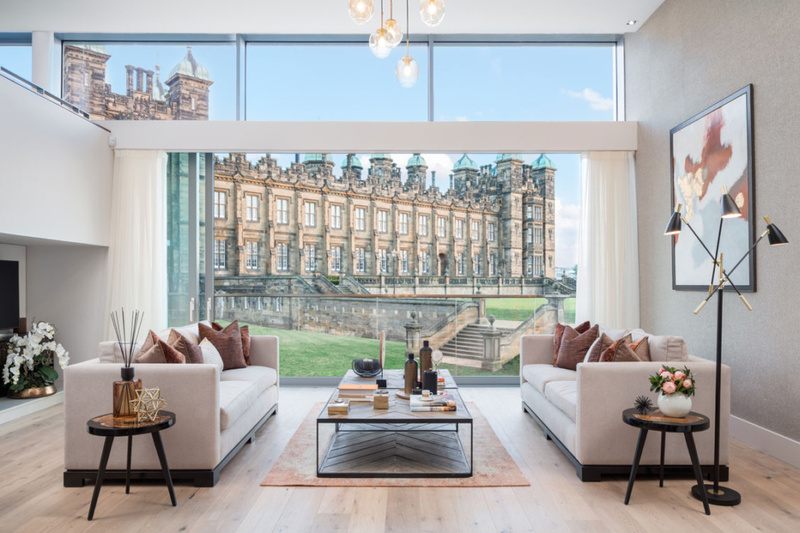 The vast front lawn and panoramic views over Edinburgh’s cityscape and towards the Pentland Hills beyond, combined with private terraces and gardens to the tree-lined rear offer buyers an idyllic rural escape – whilst still being in the heart of the capital.